Actor Sidharth Malhotra, who will be seen stepping in the shoes of superstar late Rajesh Khanna for the remake of "Ittefaq", says he is not under pressure. Sidharth will be a part of the remake version of Yash Chopra's murder mystery "Ittefaq" to be jointly produced by Red Chillies Entertainment, Dharma Production and BR Films. "It is an adaptation and not a direct remake of 'Ittefaq'. 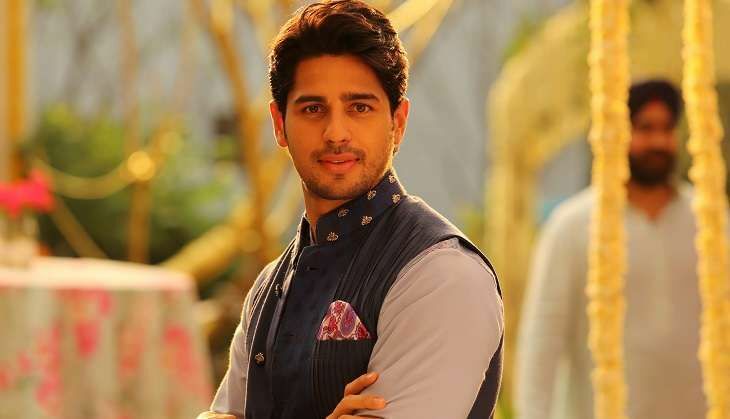 There are changes made to the story so it reduces the pressure of filling in the shoes of mega and huge superstar like Rajesh Khanna ji," Sidharth told PTI. The actor says he is a huge fan of the yesteryear actor and picked "Anand" as his favourite from the pack of superhits delivered by Khanna. "I am very excited about doing this film. I am a big fan of him and his films. One film of his that I have liked the most is 'Anand'." The 32-year-old star says that though murder mystery thrillers are quite a rage in the West, not enough films have been made in the genre in Bollywood. "It is a genre one hasn't seen in a while. I haven't done murder mystery so I am looking forward to it," he said. Beside Sidharth, the film will star Sonakshi Sinha and the shooting will begin in Mumbai from next month. The 1969 release, "Ittefaq" was a remake of British film, "Signpost to Murder" (1964), revolving around an artist, who is accused of murdering his wife. He then spends a stormy night with a rich woman who harbours a dark secret of her own.